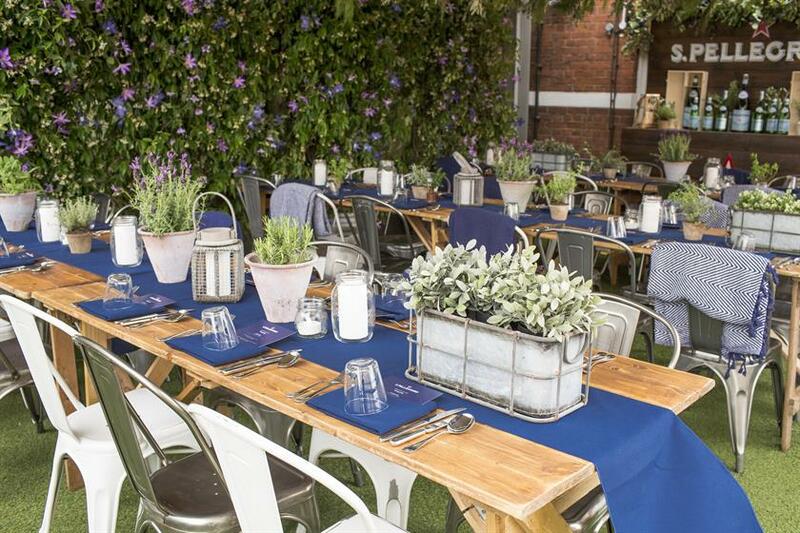 Sparkling water brand S.Pellegrino launched its 'Itineraries of Taste' dining experience this month in London. 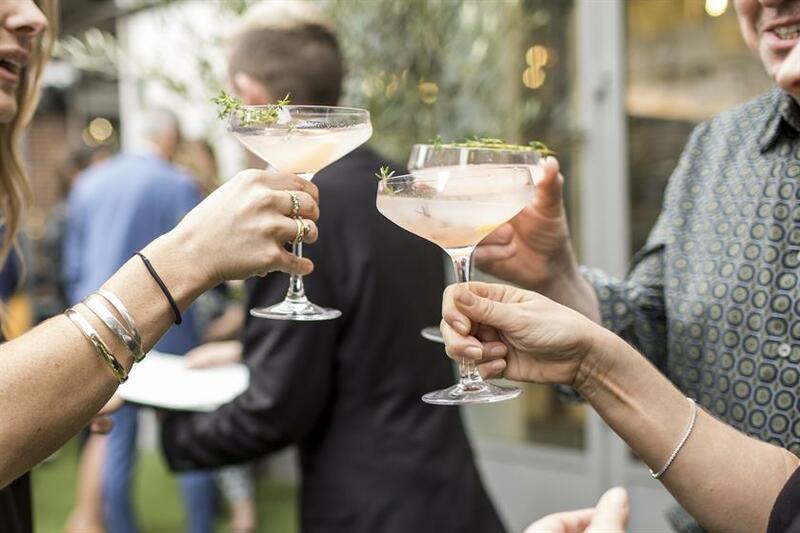 S.Pellegrino's dining experience, which is taking place every Tuesday from 18 July to 8 August in Harvey Nichols' Fifth Floor Terrace, invites guests to explore their tastebuds with a four course menu cooked by critically acclaimed chefs. Cocktails made with S.Pellegrino are also on offer for diners. The experience launced on 18 July, with a bespoke menu curated by chef Claude Bosi, and it returned yesterday (25 July) with light and rustic dishes cooked by chef Chris Denney. Chef Lee Westcott will host the event on 1 August, and Marianne Lamb will take over on 8 August. More: Today (26 July), Goose Island is staging a fine dining experience which features a specially curated six-course menu. Also this month, Bombay Sapphire staged its immersive cocktail and dining experience, 'The Grand Journey', in collaboration with Michelin star chef Tom Sellers.